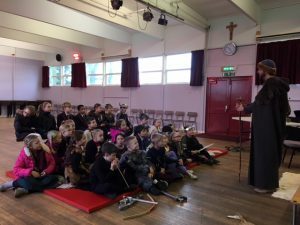 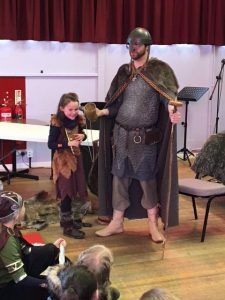 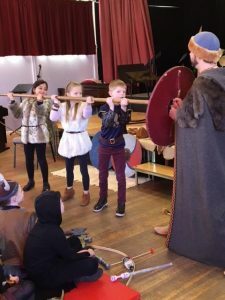 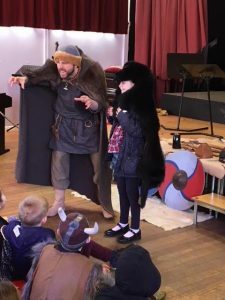 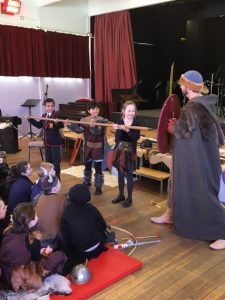 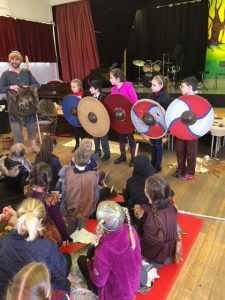 Viking visit inspires our Year 3 & 4 pupils! 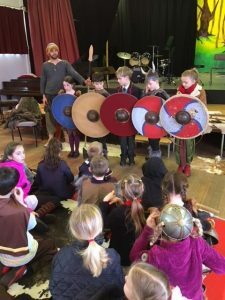 Year 3 & 4 are busy studying Vikings as part of their Creative Curriculum. 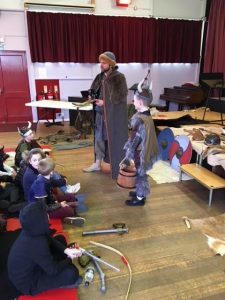 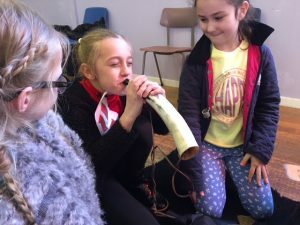 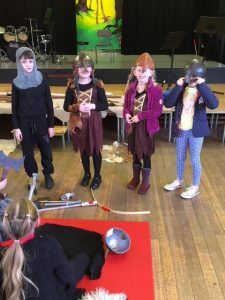 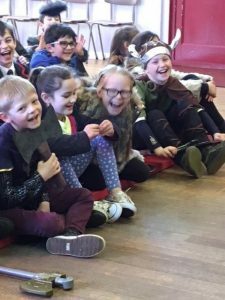 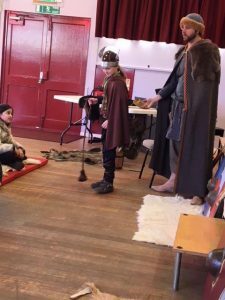 To compliment all of the work they have being doing in class, the children enjoyed an entire day of Viking activities today! 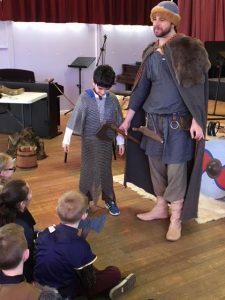 The children had an amazing day filled with facts about how Norsemen raided, traded, and entertained themselves. 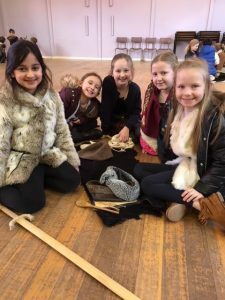 It was delivered in a fun practical way which will ensure that they won’t forget what they have learnt! 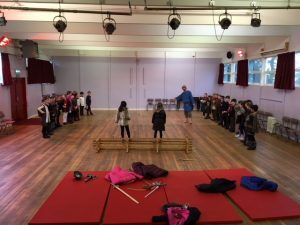 A particular highlight was when the pupils were able to play Kubb – a traditional Viking game.